Federal Loans come in many different forms. Some of the loans are only available to students (Federal Direct Student Loan) and others are specifically geared for parents (PLUS Loan). 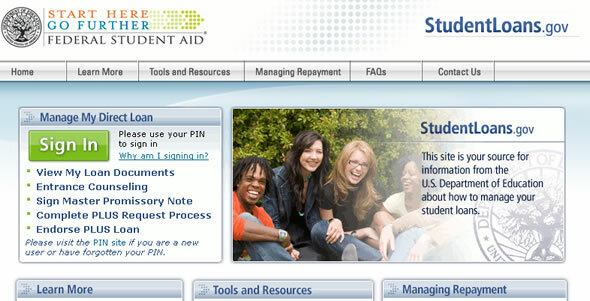 All of these Federal Loan Programs can be accessed through StudentLoans.gov. If you have exhausted all of your federal loan options, a private education loan may help you to bridge the gap in covering your college expenses. 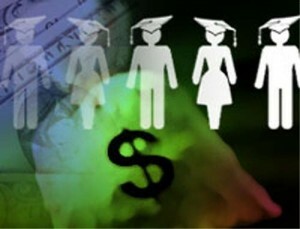 Utilize CheapScholar.org’s loan comparison tool to help find the right private education loan for you. Need A Private Education Loan? Try A Credit Union! Parent PLUS or Private Loan – Which is Better?